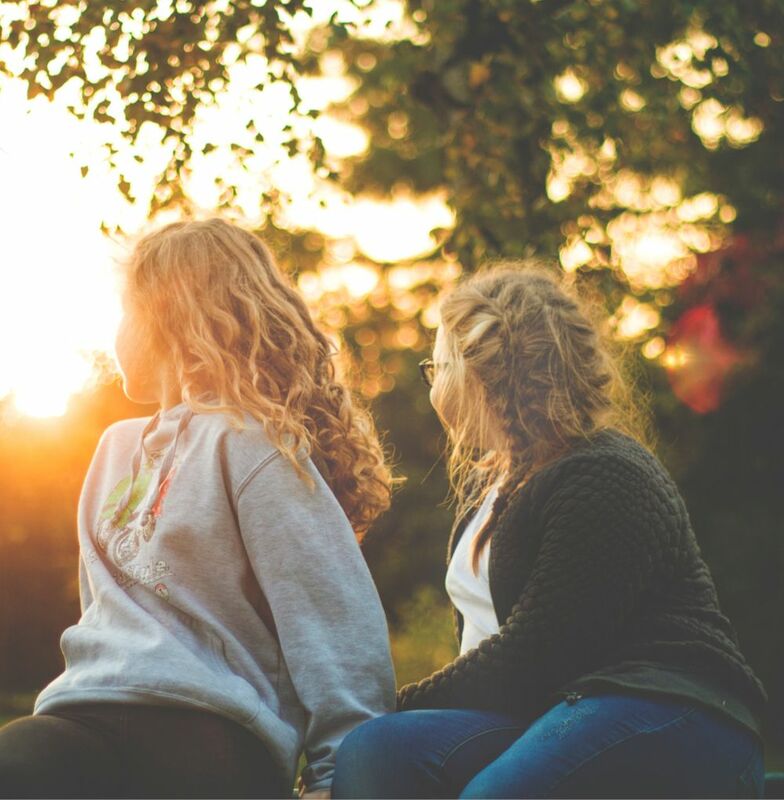 This weekend camp provides girls and young women with life changing self-defense and empowerment skills and space to make “fierce” and positive friendships! Set your daughter up to take her rightful place in the world! There’s nothing that you want more than for your daughter to be empowered, courageous, compassionate and able to express and be exactly who she is – no matter what. That’s what we want too! Our current climate is changing, and you know there is a lot to navigate. 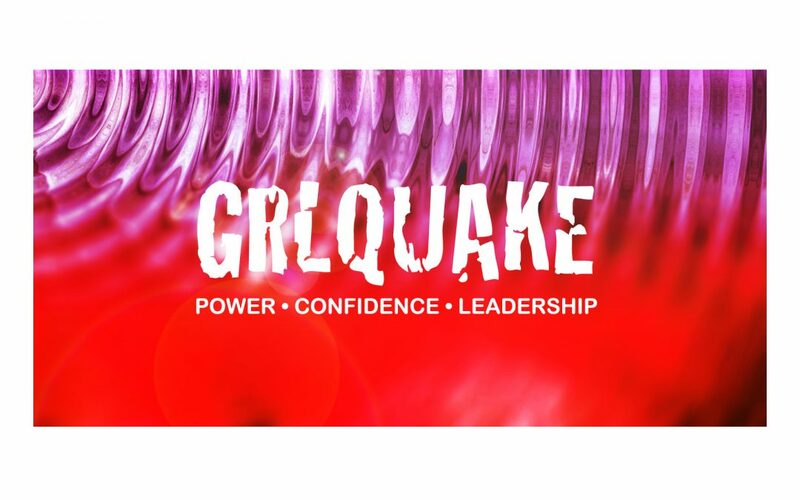 GRLQUAKE provides leadership, mentorship and relational bonds that buoy our girls up. Your daughter faces her fears and becomes empowered. She practices standing tall and gets bolder. She drills exercises using voice and daring and becomes brave. These skills take practice and that’s exactly what GRLQUAKE provides. Campers sleep at home the first night and return the next day for self-defense training and team building. After a delicious dinner, we’ll ‘night hike’ to further our personal journey towards compassion and confidence. Meals provided: Saturday dinner and Sunday breakfast. Self Defense, Bravery, Courage, Friendship. Set your daughter up to take her rightful place in the world!